Badr AlJaafari is an experienced and dedicated attorney who has been practicing law since 2005. He founded the law firm Badr AlJaafari Law Office in 2012. His practice consists of advising and assisting business owners in all legal aspects of general business matters. He also advises clients on property dispute issues. Mr. AlJaafari has handled many multi-million riyal litigation cases on these matters. Badr has extensive knowledge and experience in Corporate Law, Islamic Finance and Banking Law, as well as Regulatory matters. His clients include international, regional, and local companies involved in many different industries including: energy, finance, education, manufacturing, as well as public and private executives. Prior to launching his office, Badr AlJaafari worked at IHS Global Ltd, in London, in the regulatory consolation field. He also was an attorney working for a high profile law firm Al Sunaid & Al Ahmadi Law Firm. Mr. AlJaafari holds two LLM degrees from both the United Kingdom and Saudi Arabia. He received his LLM degree from the University of Leeds in “Advanced Legal Studies”. He received his other LLM degree from the Higher Institute of Judiciary in Saudi Arabia. He has published many works and delivered training to business owners on entrepreneurship. 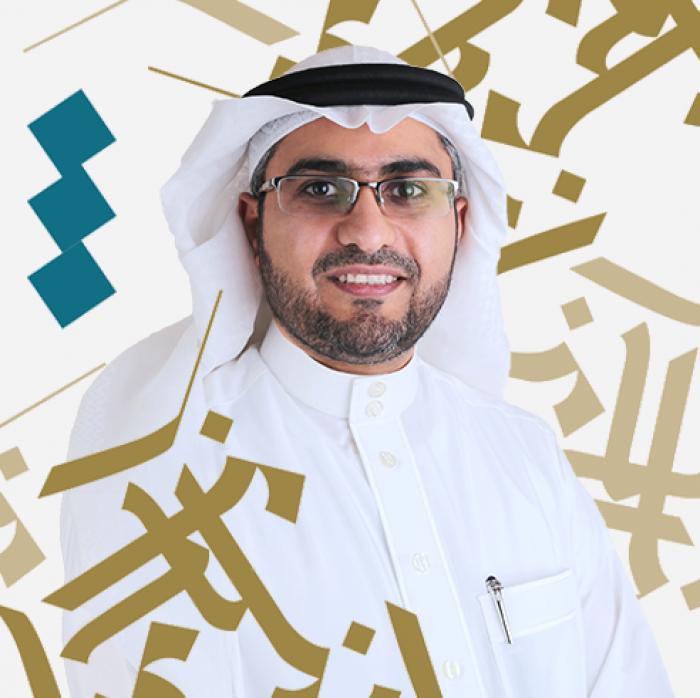 He is also a member of the National Committee of Lawyers in Saudi Arabia, the Lawyers Committee in Asharqya Chamber, and the Innovation & Entrepreneurship Chair at the Umm Al-Quara University. Mr. AlJaafari is fluent in Arabic as well as English. He is admitted to practice law in the Kingdom of Saudi Arabia. He is also an accredited arbitrator and has acted as lead arbitrator in a number of cases.